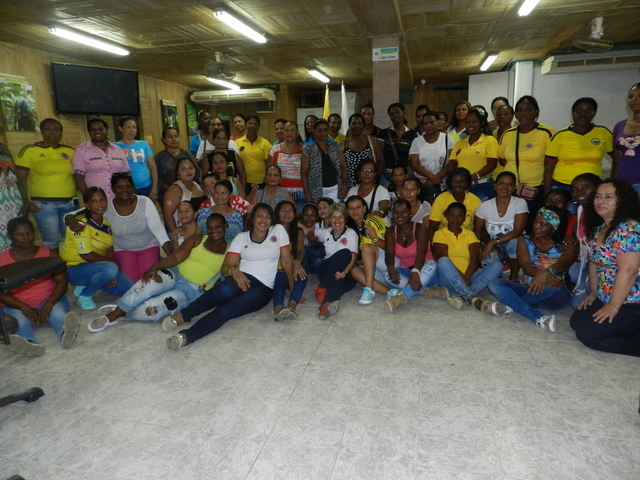 This article forms part of IPS coverage of International Rural Women's Day, celebrated Oct. 15. 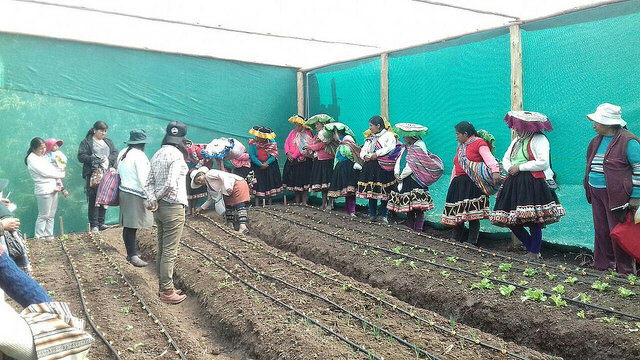 LIMA, Oct 12 2018 (IPS) - Rural women in Latin America play a key role with respect to attaining goals such as sustainable development in the countryside, food security and the reduction of hunger in the region. But they remain invisible and vulnerable and require recognition and public policies to overcome this neglect. María Elena Rojas, head of the FAO office in Peru, told IPS that if rural women in Latin American countries had access to land tenure, financial services and technical assistance like men, they would increase the yield of their plots by 20 to 30 percent, and agricultural production would improve by 2.5 to 4 percent. That increase would help reduce hunger by 12 to 15 percent. 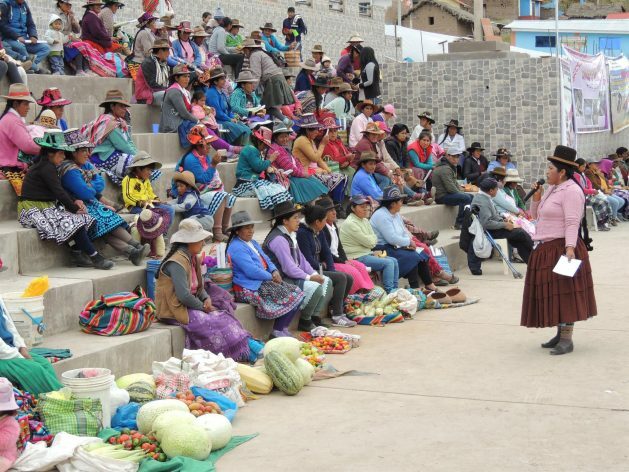 "This demonstrates the role and contribution of rural women and the need for assertive public policies to achieve it and for them to have opportunities to exercise their rights. None of them should go without schooling, healthy food and quality healthcare. These are rights, and not something impossible to achieve," she said. With reporting by Orlando Milesi in Santiago.